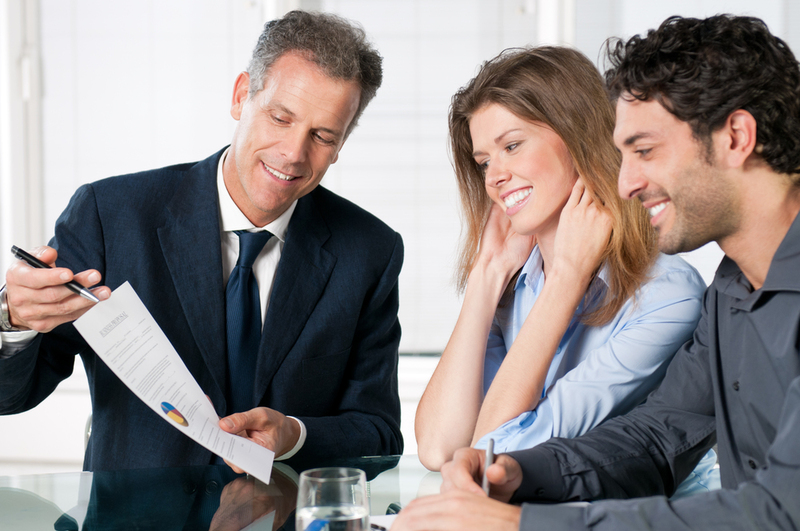 We are professional accountants with expertise to deliver well-organized accurate results, fast. Whether you are a professional, an entrepreneur, or a small or medium business owner, we can assist you in simplifying and streamlining your bookkeeping and record-keeping tasks. We offer a wide range of bookkeeping solutions including in-house part-time bookkeeping, month-end reconciliations, and electronic document bookkeeping. We also offer services to install and train you or your staff on how to use a bookkeeping software package. The Income Tax Act is complex and difficult to understand statute. We are tax professionals with the training and expertise to ensure your and your business’ compliance with the regulatory requirements while taking full advantage of all possible tax-saving strategies and ultimately minimizing your household’s tax bill. We specialize in personal and corporate tax and offer a range of tax return packages designed for Professional Corporations, families, retirees, and students. A professionally formulated business plan is the key to your business’s success. It can assist you in identifying your business' strengths and weaknesses, evaluating its financial viability, and securing financing. We are accounting professionals with the expertise to turn your business ideas and crude data into a viable and meaningful business plan and increase your business' chance of success. Established and especially growing businesses can benefit from a well-articulated business plan in order to communicate their vision to their employees, prepare financial forecasts, raise capital, and compare their actual and planned performance. Do you make spending decisions solely based on how much money you have in your bank account? In this article, we offer some simple yet powerful tools that can help you develop a personal or household Balance Sheet and budget. These tools can assist you in making wiser spending decisions, and get a better handle on your finances and household expenditure. Ever wonder how your income for tax purposes is calculated? What accountants mean by “deductions”, “refundable and non-refundable credits”, “taxable income”, “tax bracket”, and “marginal tax rate”? 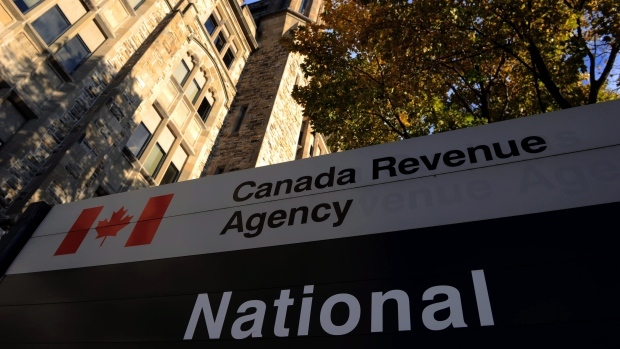 In this article, we explain some of the most frequently used tax concepts, explore the Canadian taxation system, and review how Canada Revenue Agency assesses your income tax return. Think about having or expecting a child? According to moneysense.ca the average cost of raising a child in Canada is $ 12,825 per year. That is $ 243,660 to raise a child until 18. In this article, we look into the different ways in which Canadian parents can reduce these costs by taking advantage of children-related deductions and tax credits.